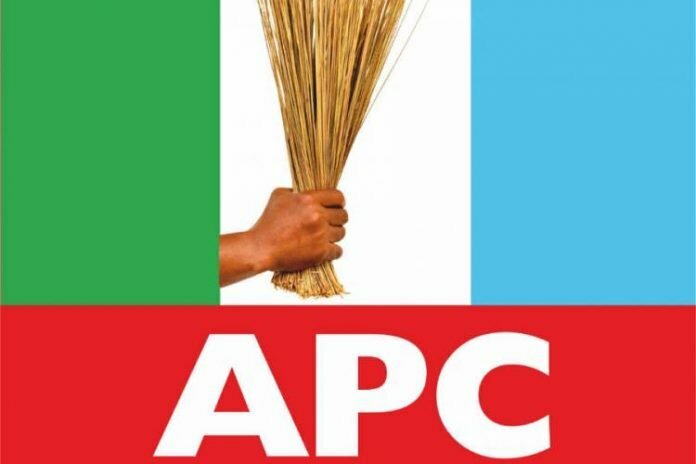 The All Progressives Congress in Adamawa State, has revealed it that supports the candidature of Senator Ahmed Lawal and Honourable Femi Gbajabiamila for the leadership of the 9th National Assembly. The state Organising Secretary of APC, Ahmed Lawal, stated this during an interview with NAN in Yola on Saturday. Lawal who claimed that he was standing for the party stated that the decision of the party leadership at the National Level to support the duo was logical. In his statement he said, Lawal is already the Senate Majority Leader and Gbajabiamila is the house leader. He claimed that the decision of the party to support the duo is bind on all senators and members of the house under the party. He called out some members of the party who are opposing the decision of the party over the leadership of the 9th National Assembly. Lawal lauded the National Leader of the party, Tinubu, for his contribution towards the party since it’s inception. He called on the Former Governor of Lagos not to be moved by the crisis with the party but work towards the sustainability of APC for taking the country to the Next Level.